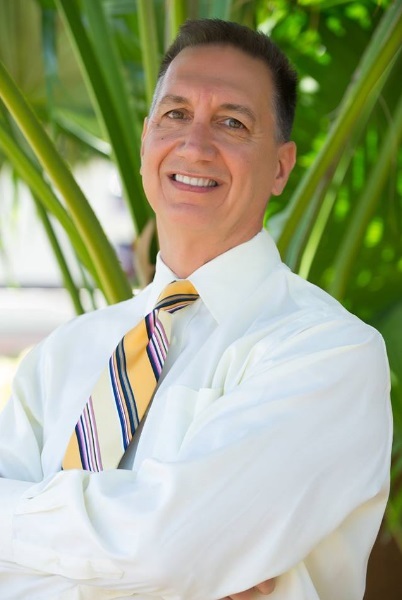 Danny Poulos and The Elite Lending Team in Jupiter and North Palm Beach have been serving the Palm Beach, Martin and St Lucie County markets for 30 years as a mortgage broker, mortgage lender and mortgage banker. While appreciating the advantage of offering the most competitive rates available he believes that borrower education and awareness are the most important issues when choosing the proper mortgage banker and product. His columns on consumer awareness and protection have appeared locally and nationally in the Palm Beach Post, Loan Officer Magazine, Niche Report, Loan Originator and the Scotsman Guide. Danny is also very active in the real estate community as a nationally recognized marketing strategist and his "Ninja Marketing" sessions are very well received by local professionals. He also produces the video series www.What-U-Dont-Know.com which features local business leaders sharing their expert advice and has been a two time first place finisher at the national “Turn on Your Million Dollar Brain” marketing conference. Public speaking experience includes regular 90-minute presentations on “Video Marketing Made EZ”, “The Psychology of Facebook Marketing” and “Credit Scoring: Insider Tips Revealed”.